I’ve been putting together my new programme of workshops for 2016 and as a result thinking about some of the comments people have made to me at times. When I talk about painting I so often hear a response that goes something like – “Oh, I’d love to, but I can’t draw”, or “Someone told me I can’t draw/paint” etc. Often said with a strong sense of regret. Unfortunately it seems that there are quite few people have had some kind of negative experience when growing up around artistic or creative expression. Either that, or that art is not the kind of thing that’s worthwhile or that you can earn a living at. Even without this kind of interaction people do seem create their own inner critic who sits on their shoulder (metaphorically) getting in the way of them being creative. As a personal development professional and an artist I am interested in helping people step around this and connect with their inner creativity to express themselves in the ways they want and to be satisfied with their work. 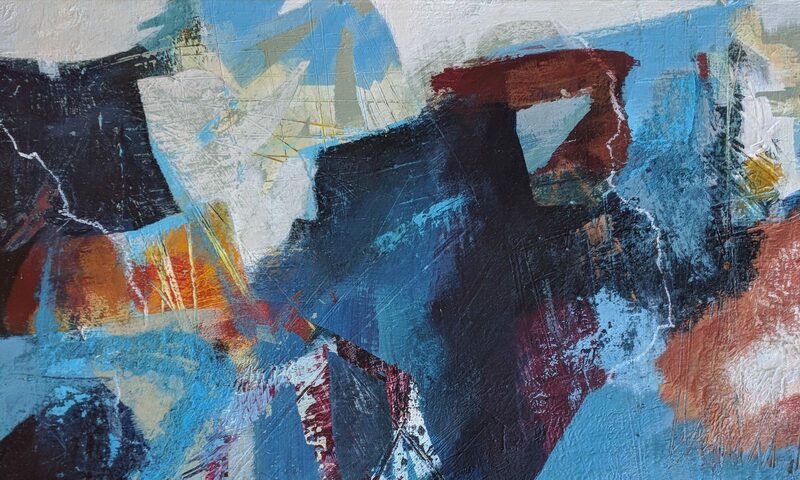 So all my workshops pay attention not only to the techniques of working with the medium in question, whether it’s acrylic or oils, but also to the conversation we might be having with ourselves while we are working. I’m looking to help the person begin to identify if some of their thinking might be getting in their way of their creativity. And along the way we’ll be having some fun and Play with Paint! Interested? Call me to find out more 07985 936393 about workshops or coaching.